Tanya Tucker is not scheduled to perform in Branson this year. 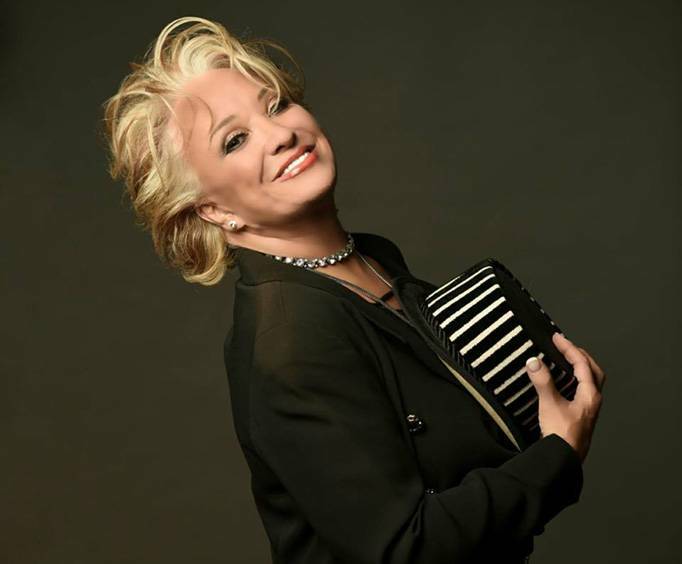 Performing hits such as “Delta Dawn” and “If it Don't Come Easy”, Tanya Tucker will be performing in Branson for one night only; don't miss out on this opportunity to see the female country legend in person! Tucker spent most of her childhood in Willcox, Arizona, where the only music station that played was a country station. She grew up attending the concerts of Ernest Tubb and Mel Tillis. Deciding she wanted to be a country singer at a young age, she auditioned for a role in the film, Jeremiah Johnson. She didn't score a lead role, but it led to her musical break out around the same time, and she was allowed to perform at the Arizona State Fair in Phoenix. Later on in her younger years, she performed with Mel Tillis, who was taken by her skills as a singer and allowed her to sing onstage with him. She recorded her demo tape and caught the attention of Dolores Fuller, who sent the demo to Billy Sherrill and she was signed to Columbia Records. She debuted with the song, “Delta Dawn” and though her age at the time (13) was kept under wraps at first, as soon as it was found out, she became a sensation. She released many singles after that including the top ten hit, “Love's the Answer”, and “What's Your Mama's Name”, which was a number one hit. 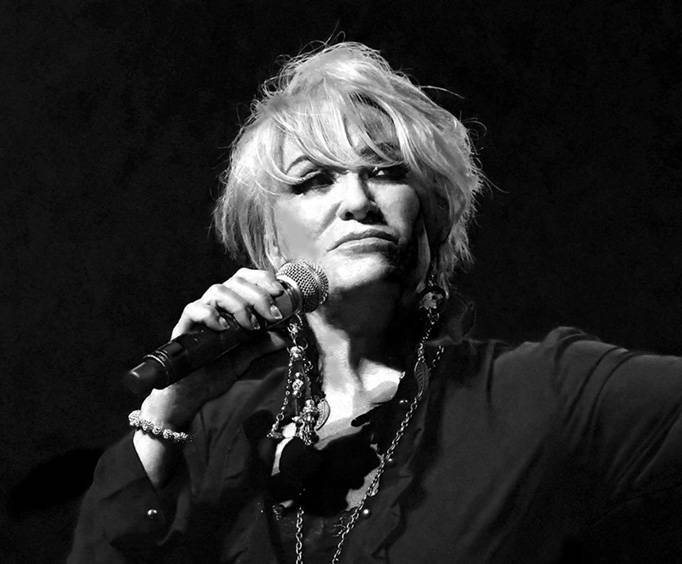 As well as these awards, Tanya Tucker was also nominated for a Grammy 9 times from 1973 to 1994. 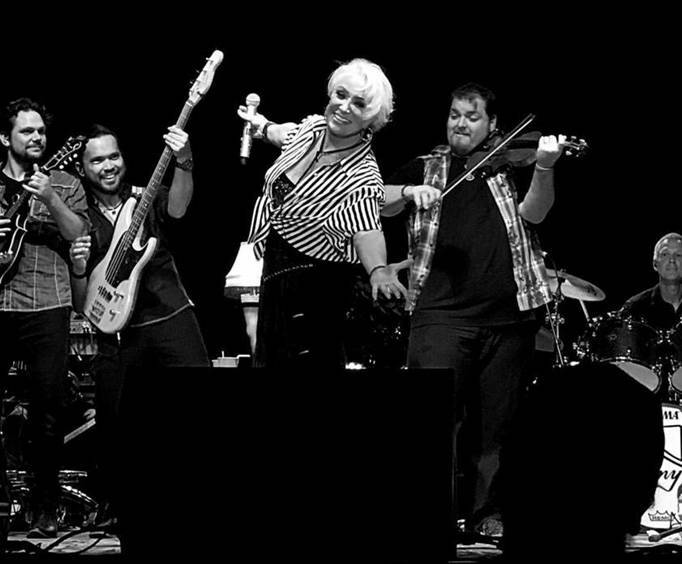 With so much success under her belt, Tanya Tucker is considered a country legend. Don't miss out on her sultry performance in Branson! Tanya has an amazing voice and her personality is equal. Enjoyed having her back in the music industry where she belongs.